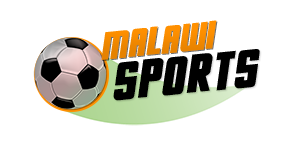 Football Association of Malawi (FAM) Technical Officials will today travel to South Africa to attend a Confederation of African Football (CAF) physical fitness workshop. The workshop will take place for two days, and the traveling team includes: FAM Youth Football Development Officer James Sangala and National Referees Fitness Instructor Moffat Champiti. According to FAM website, the course aimed at training the technical officials on how to use the electronic Physical Fitness Performance devices used for monitoring the performance of athletes. 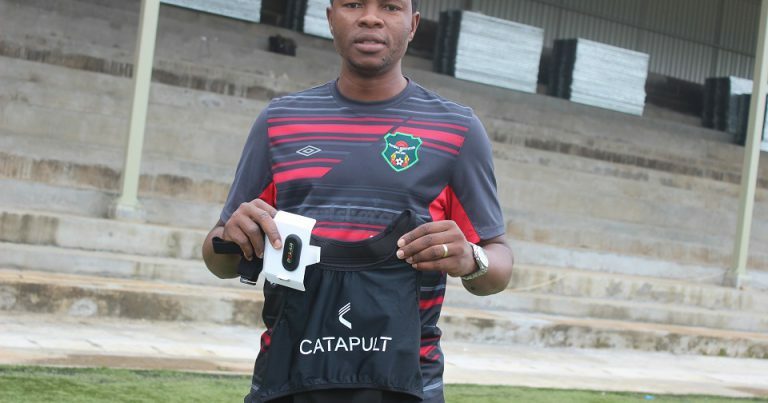 The equipment were donated last year to each member associations including Malawi, and Sangala said: “basically, the equipment that we received include electronic devices which is a strategy and physical performance measuring tool for outdoor team sports players. It is stand-alone tool worn by players on the chest (vest) to collect data, which are synchronized at the end of a game or training on a laptop or mobile device. The FAM website also indicates that: “following the decision of the CAF Executive Committee at its meeting on 10 January 2018 in Casablanca, Morocco, each Member Associations was in May last year given Physical Fitness Performance device to monitor the performance of athletes. “The objective of the donation is to protect African football players and will lead to improved performance of players, reduce injuries, decrease sudden cardiac arrest cases and reduce fatalities amongst other towards the development of football across the continent.